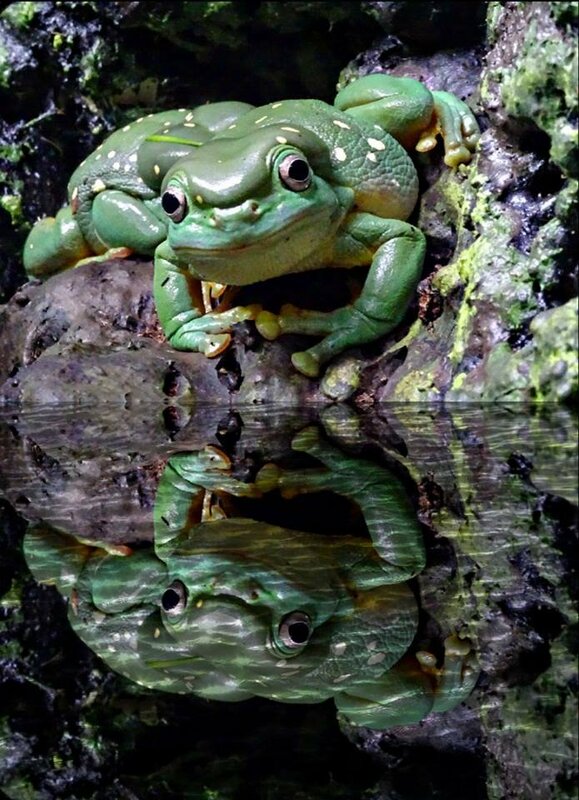 The Erie Zoo has 11 species of amphibians some of which are displayed in the Frog Room in the Children’s Adventure Center. They range in size from one inch to 10 inches in length. Hop down to check them out!